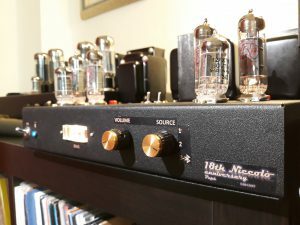 Some years ago I designed and built my first hi-fi vacuum tube amplifier. 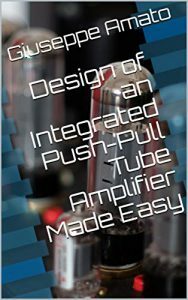 The entire process took almost one year, designing, simulating, and prototyping, before actually building the amplifier. After the first one, the second came, the third, and so on… I become somehow addicted 🙂 . Eventually, I decided to put the experience that I acquired in a simple guide. 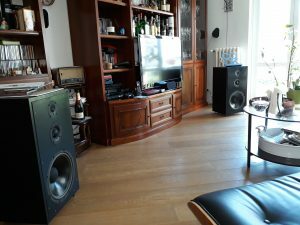 In this web site you will find my guide to Hi-Fi vacuum tube amplifier design. Hope you might appreciate it. You will also find some information and schemas of my works.